"Hedwig"'s Son Seung-won to star in "Sweet Secrets"
Musical actor Son Seung-won is starring in the new KBS 2TV drama "Sweet Secrets". He landed himself in the role of Han Jin-woo. "Sweet Secrets" is about a single-mom with a secret and a cynical man healing each others' pain and finding the meaning of true love and family starring Shin So-yul, Shim Ji-ho and Kim Heung-soo. 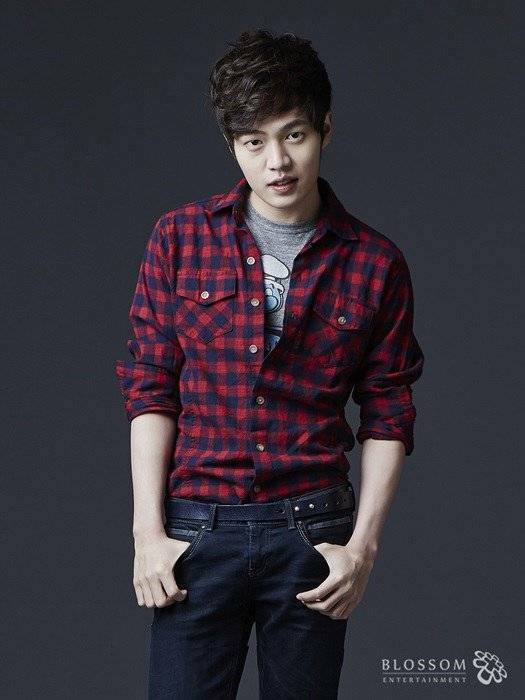 Son Seung-won takes on the role of Han Jin-woo, Han Ah-reum's (Shin So-yul) brother. He is a medical school student who was raised under a patriarchal father and a mother who wants him to become a doctor. However, he's always wanted to become a musician. Son Seung-won has starred in musicals such as "Thrill Me", "Trace You" and "Hedwig" and more. ""Hedwig"'s Son Seung-won to star in "Sweet Secrets""